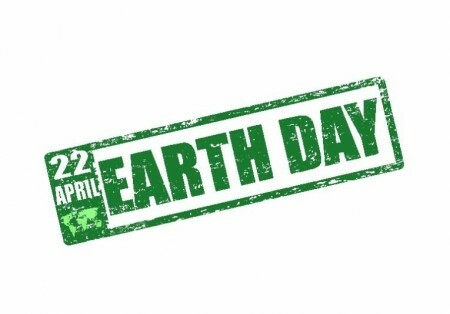 As Earth Day gets closer the spotlight leading up to that day and on that day will be on the environment engaging Americans in a conversation about all that needs to be done as well as their roles. But the very existence of a single day makes it all too easy for companies to see the acts of diverting waste, shrinking environmental footprint, reducing pollution, and recovering resources, as an event rather than an ongoing commitment. A single day instead of a serious integration of sustainability. If we want to see a shift in our culture, if we want sustainability to become The Way We Do Things Around Here, it must be celebrated, promoted and leveraged every day. This entry was posted in Going Green and tagged Diverting Waste, Earth Day, Eco-Safe Digester, Reducing Carbon Emissions, Saving Money, Shrinking Environmental Footprint on April 16, 2013 by BioHitech America. 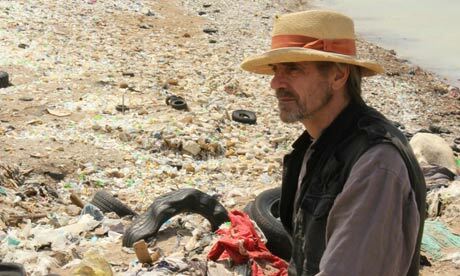 Documentary: Jeremy Irons stars in TRASHED. In this groundbreaking environmental documentary, Academy Award winner Jeremy Irons explores the world’s most environmentally polluted places to reveal the extent our rubbish is affecting us and our planet. In this visually and emotional film which manages to be both horrific and beautiful, Jeremy takes us on a journey to explore the risks to the food chain and the environment through the pollution of our air, land and sea by household trash. This is a wake-up call but a positive one. It ends on a message of hope- we can all do something and stop the problem. This entry was posted in Environmental Concerns and tagged Eco-Safe Digester, Prevent Pollution, Trashed on April 15, 2013 by BioHitech America.